You’ve GOT to be different! We’ve said it before, and we will say it again. The home service business industry is competitive. As a customer, sometimes it’s hard to differentiate. A few years ago, you might have been able to differentiate yourself by just having a website. Today, it’s not that easy. Now, websites all start to look the same. Competitors feed off each other, so colors, design, and messaging tend to be similar. But you have worked hard for your business. You want a consumer to be wowed by your business before you even provide them with a service. You want them to pick up the phone and choose to call your business for service. A great differentiator that you can use to set your website, AND your company apart from the crowd is using videos. Showing an example of what your business can do establishes trust in a consumer’s mind. It is a more concrete and imaginative way to demonstrate your capabilities and differentiation than words. This is the perfect opportunity to give your customers, or potential customers, a taste of how your business works, and why they should choose you. What To Show and Where? There are three different videos that would be beneficial to host on your site, and on your YouTube channel. 1. An “About Our Business” video, or short commercial looks great on the home page of your website. It makes your website personal, it gives your customers a great understanding of what your business can do, and demonstrates that you truly care about your business. 2. A “How Our Business Works” video can work very well on your Services pages. It can also function as a great way to capture website visitors’ information. Have them fill out a contact form in exchange for viewing the video. 3. A “Testimonial” video goes well on your home page or on your testimonials page. This is another great way to establish brand trust with your potential customers. Hearing praises about your business from an actual person is a strong reassurance to your potential customer that they are picking the right business for their needs. Wondering where to start with adding videos to your website to help differentiate your business from the rest? Here are a few steps you can take to create and post videos to generate a bigger interest in your business and give you a great competitive edge. 1. Decide what types of videos you would like to create and promote on your website or YouTube channel, or both! 2. Contact a media company like Twisted Media to see what sort of videos you can create with the budget that you have. 4. Post your videos in the appropriate areas – don’t forget to start a YouTube channel if you don’t have one. 5. Use social media to promote your new videos. Chicago based carpet cleaning company Unique Upholstery, Carpet and Rug Cleaning Inc. does a great job utilizing videos to promote their services. Check out their website here for some examples. 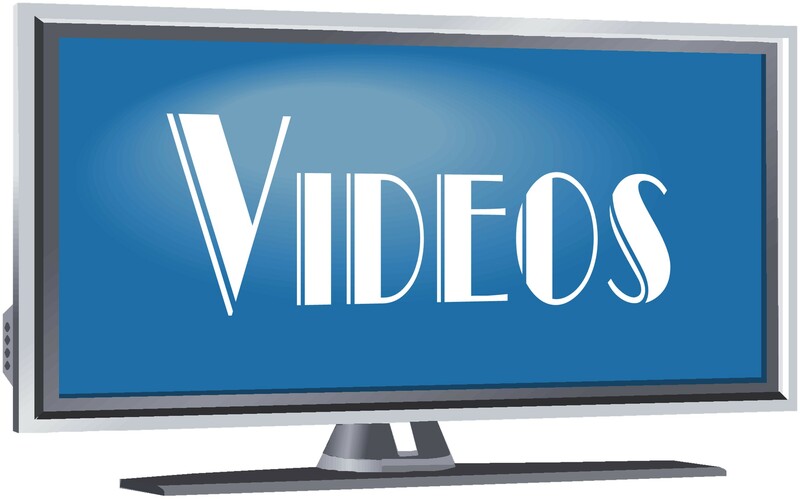 Do you use videos to promote your home service business? Posted on February 16, 2012, in Service Proz News and tagged home service industry, service proz, stand out, testimonial, video, website tip. Bookmark the permalink. 2 Comments. TGGI (www.tggi.us) operates tech data libraries and one large USAF library. We also do scanning and technical writing. I would appreciate suggestions as to how we can use video to promote our services. One point – our most important client does not allow us to bring cameras into our work space – a US Army depot.